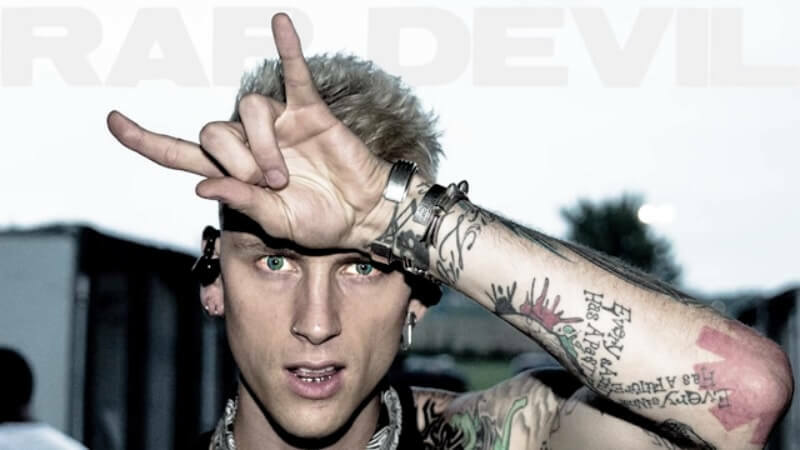 Machine Gun Kelly delivered an Eminem diss track to end all diss tracks with Rap Devil and even Bizarre of D12 admitted that it was good. 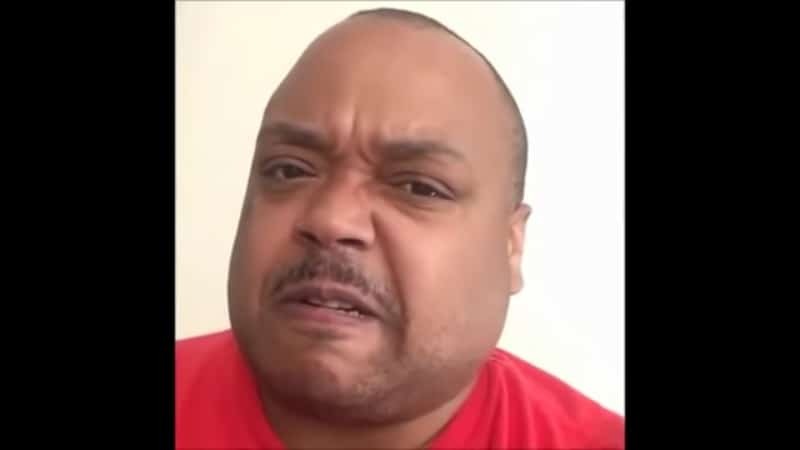 In a video shared to social media on Labor Day, Bizarre finally responded after multiple requests for his opinion on the Eminem diss track and he delivers in epic fashion! 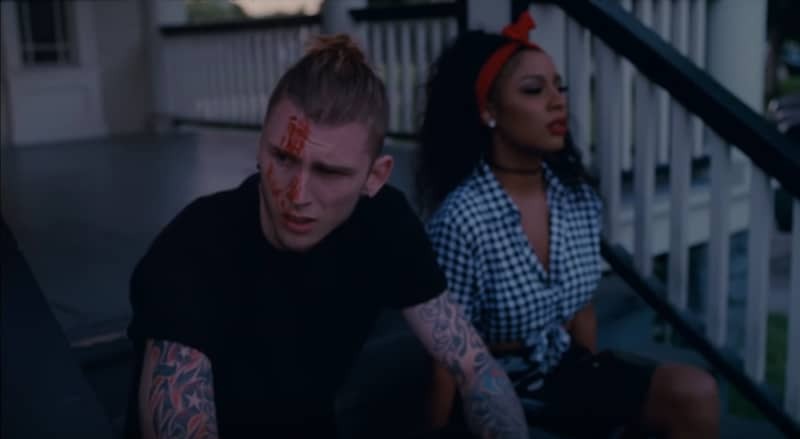 Earlier today, Machine Gun Kelly dropped the diss track titled Rap Devil, a play on Eminem’s 2013 hit Rap God (which has been viewed more than 748 million times on YouTube, by the way!). Rap Devil took direct aim at Eminem in retaliation for a diss on the Detroit native’s surprise album, Kamikaze. Machine Gun Kelly’s new track is fire. Bizarre from D12 even said so and that is a huge deal. But when Eminem responds to MGK, it’s going to be so gruesome…so brutal that even Bizarre of D12 couldn’t find the words. Seriously, this is the hip-hop feud to pay attention to right now and when it explodes (and it will) after Eminem responds, expect there to be collateral damage. 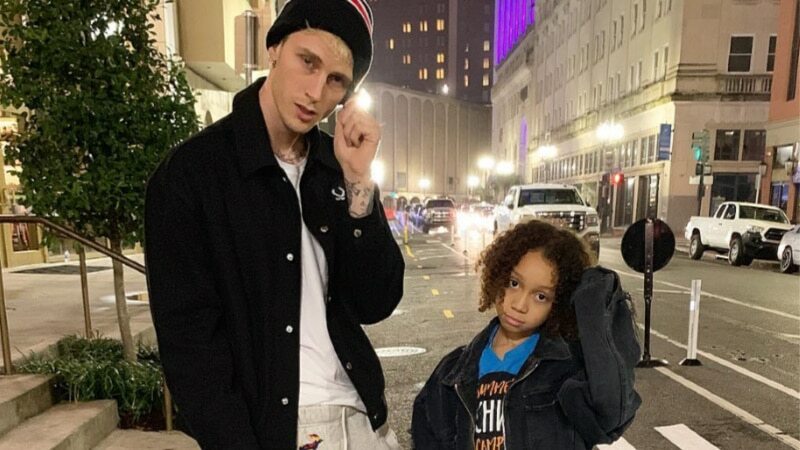 After all, Machine Gun Kelly has very famously dated Amber Rose and Halsey. Right now he’s publicly feuding with G-Eazy about it. That should be easy enough for Eminem to whip something up. Surely he’s down in the basement with a pen and a pad putting together something deeper than that. Something that will crush Machine Gun Kelly so hard that he’ll have to go into hiding. Eminem hasn’t made any public comment to MGK’s Rap Devil so brace yourselves because when he surfaces, it has to be better than the “best I ever heard Mr. Kelly rap in his life,” according to Bizarre from D12. If anyone knows what Eminem is capable of, it would be D12 bandmate Bizarre. Make sure to listen to what he says about Machine Gun Kelly and what kind of response he can expect from Eminem in the coming days. Brace yourselves! It’s hard to imagine that Eminem would launch his Kamikaze attack without knowing he could respond to anything that any of the rappers he dissed might launch at him.